Here at Freelancer News we are all about looking after you! To prove our commitment to the cause we have built a Freelancer Finance section that is home to anything related to your accounting or general financials. Whilst we are not financial experts in every area that will affect you whilst freelancing, we aim to offer up guidance and important information you should be aware of when venturing out into the freelance world. Everyone needs an account, even freelancers! 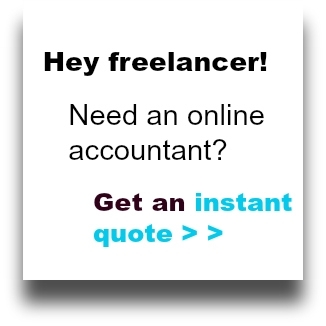 – Head over to our Freelance Accountant guide to get all the information you need. As a freelancer/contractor you need to be aware of IR35 and how it will impact your tax. Check out our IR35 guide. We hope the above guide pointers will help you find what you need around any financial questions. The website does hold much more advice and guidance around financially related problems/questions, so please take time to thoroughly search the website and find the answers you need. Secondly is a guide on setting up a Limited Company, again very useful information. The download can be found here. If our pointers above don’t cover your financial questions or if you can’t find what you need on the website, then drop us a line and we will do our best to help out!